Please fill the form and we will get back to you as soon as possible. Cherry Carpet Cleaning is Fulham based cleaning company that specialises in carpet and upholstery cleaning services. 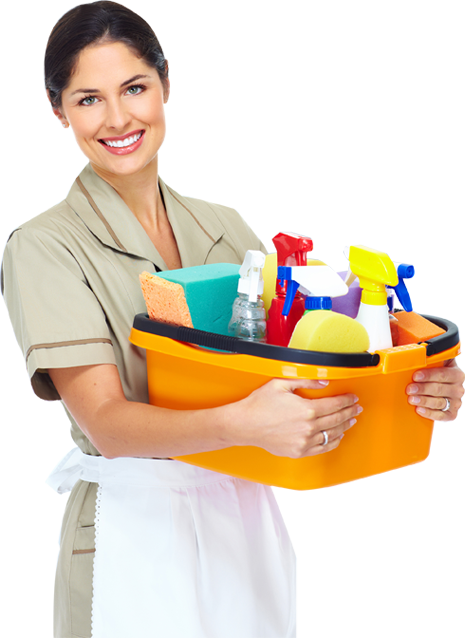 Same day cleaning slots are available upon request.